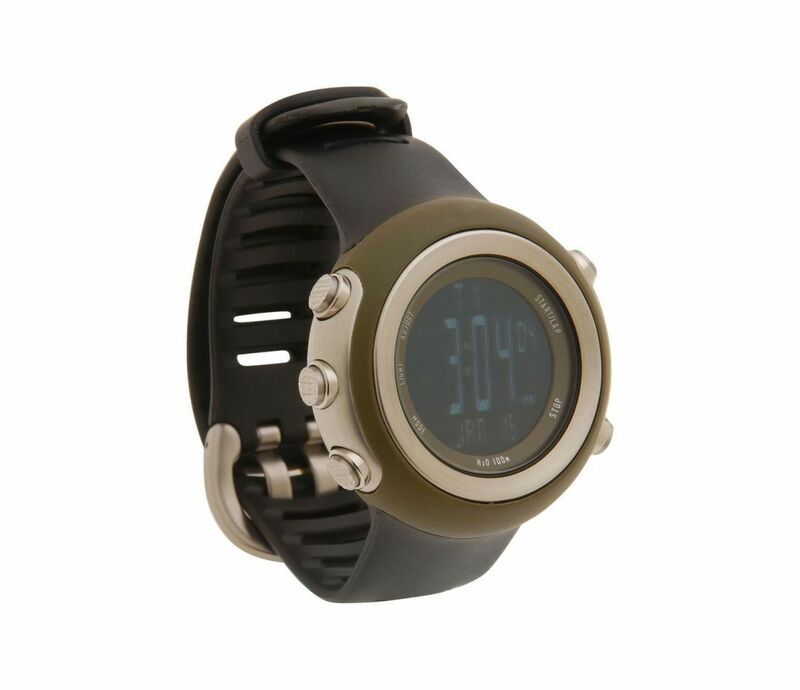 Trek high and low in the attractive Summit Watch, which features a digital LED display with time and date, stopwatch, lap counter, and 3-second backlight. It can also calculate the number of steps taken and calories burned. Strap fits 7" - 10".